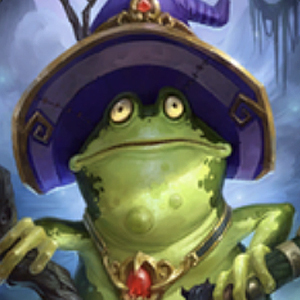 UPDATE: After watching the initial theorycraft streams it's clear Pog-hopper suffers in the early/midgame and not with shuffling so I've added some nice early game control with Sunreaver Warmage (since we'll likely have Vanish & Sprint in hand) as well as some sticky taunts like Proud Defender. 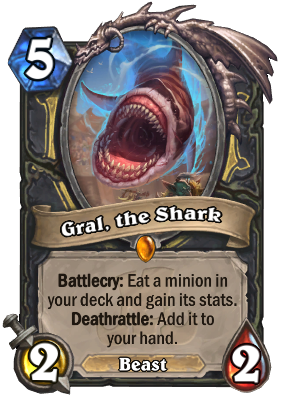 The deck winrate is ~4% better on HSReplay comparing it with and without Spirit of the Shark, so it might be more of a 'win more card' in situations where you're ahead. 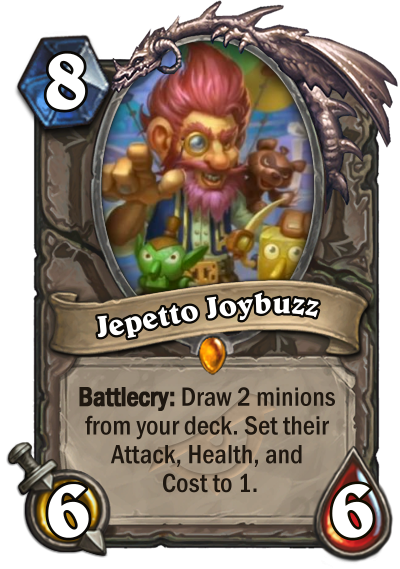 Definitely a fun card and somthing worth considering if the meta is more control orientated. 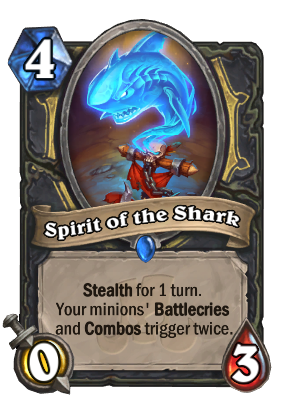 Spirit of the Shark is competing with a Vanish or control/removal play on turn 6. 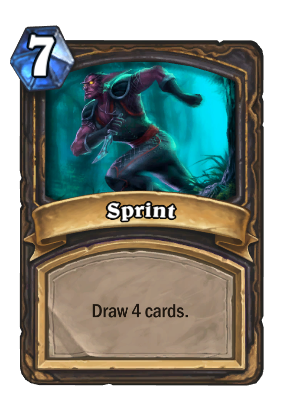 Ideally with Spirit of the Shark you'd want to drop it turn 6 into a Pogo-Hopper and Barista Lynchen turn 7. 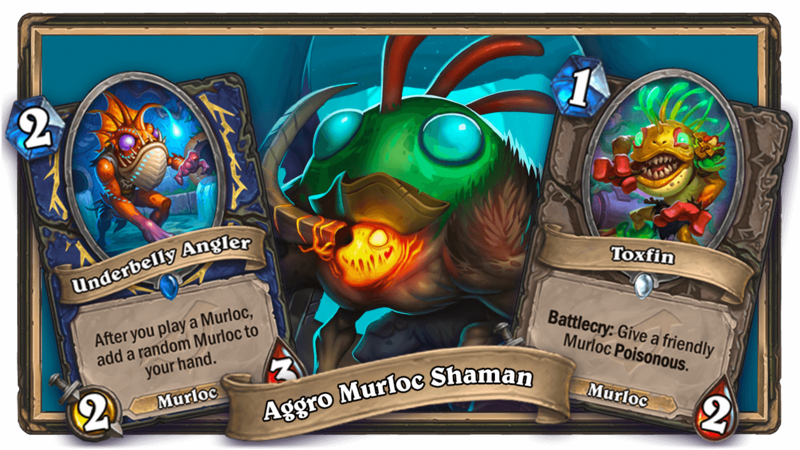 Pogo-hopper decks tend to suffer from control, draw & surviving, so I'd be worried Spirit of the Sharkis too much of a tempo loss here. 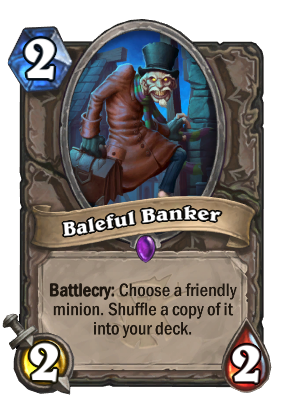 Baleful Banker is also fantastic combo'd with Barista Lynchen but Pogo decks tend to suffer with draw not shuffling, and we've got a tonne more shuffle with the new cards. 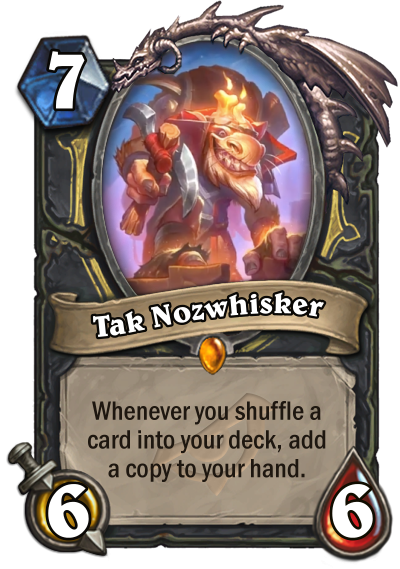 He tends not to appear in more recent Pogo lists. 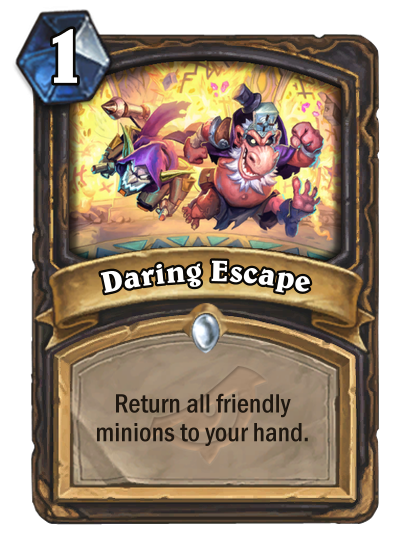 I played a slighly altered version of this in Wild with cards like Valeera, the Hollow and Brann Bronzebeard instead of 1 Spirit of the Shark. Having a lot of fun! 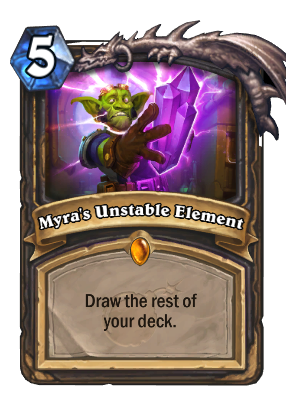 another cool thing i found it is if u myra and u are worries about bombs in ur deck from bomb warrior as long as u dont draw them in ur ten cards in hand they all get burned. 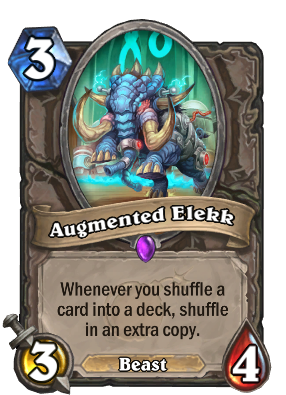 for some reason I can't copy this deck to hearthstone. game just doesn't recognise it when you copy to clipboard. anyone else have this problem? thanks man. 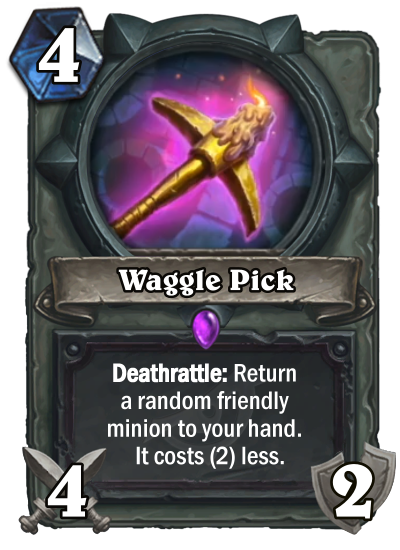 as a pogo-nut I will be trying this out for sure. does tak's effect go off without him being in play? 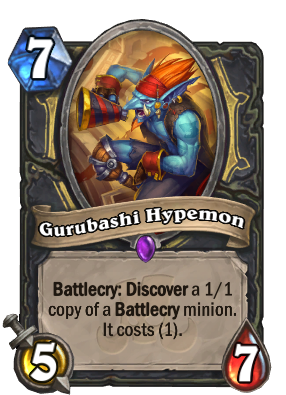 (like genn and baku) if so I will certainly craft him. 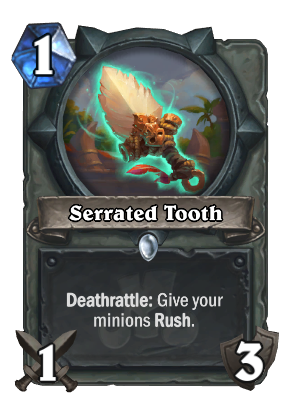 I got a pick in my 9 packs today as well so that's good. Tak's effect is only active while he is in play. 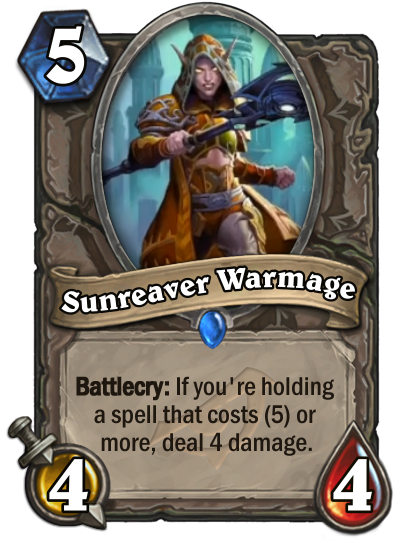 It would be too strong otherwise. 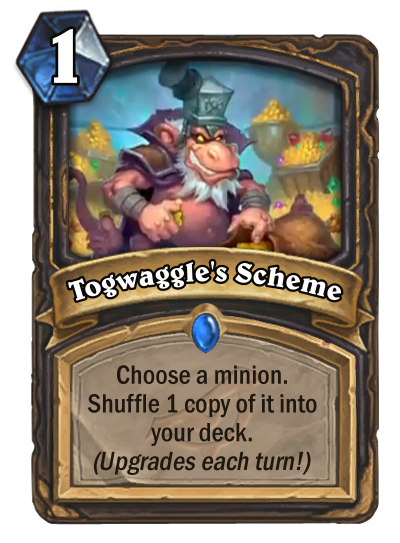 So i ran over some ideas with this, and what do you think about this list? 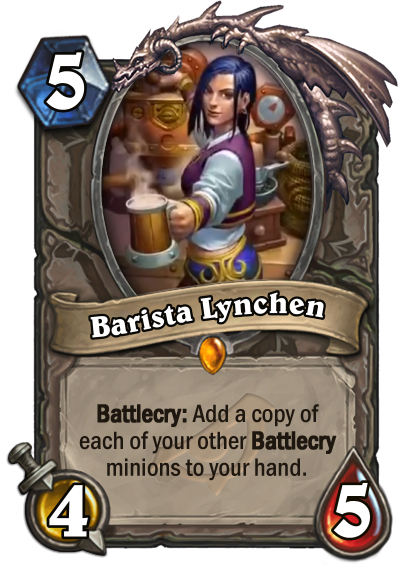 I think its more reserved while still pushing heavy for draw and synergies. 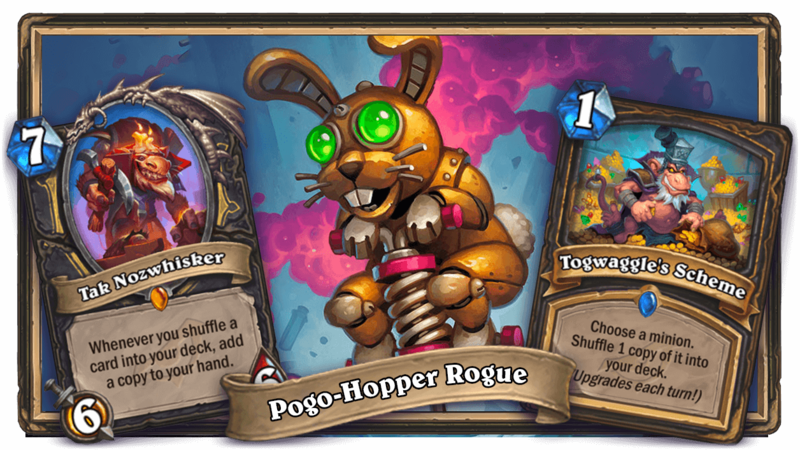 the idea is to get out some pogos while also shuffling them. 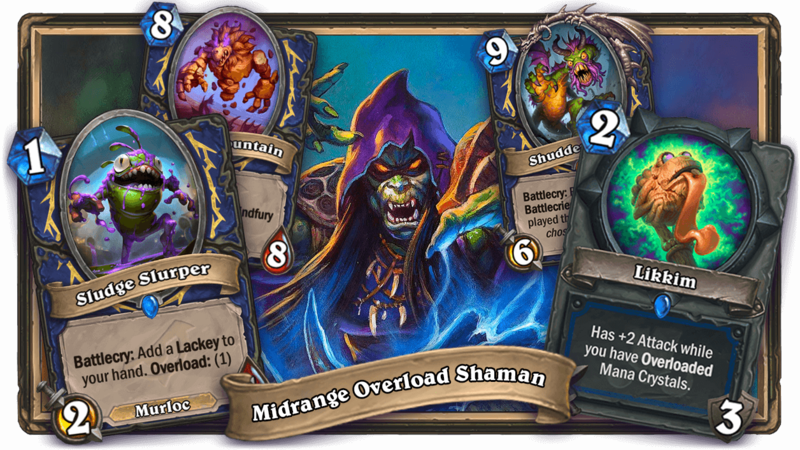 not just focusing on the shuffles. 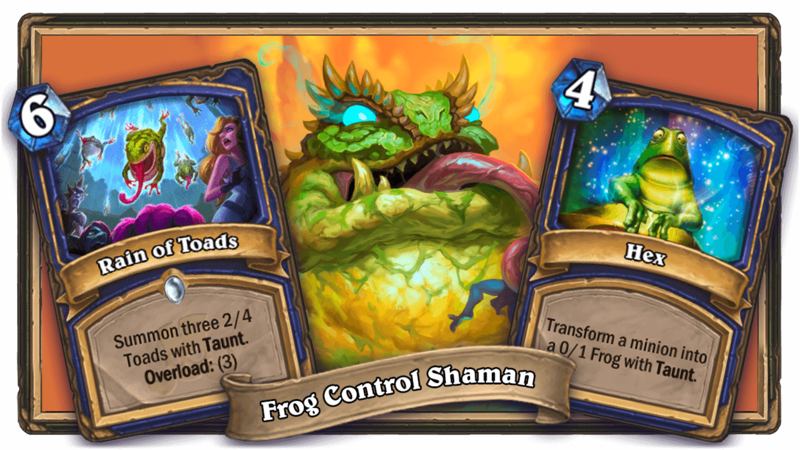 This deck looks absolutely fantastic! I really hope it holds up. 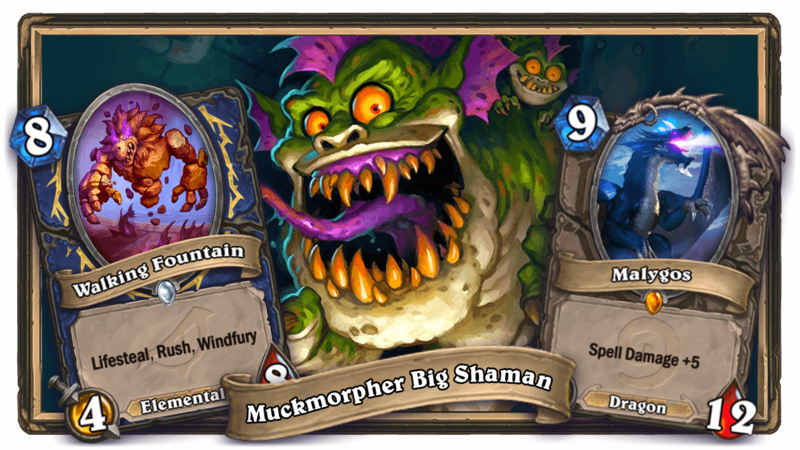 I can't wait to play this deck but in the meantime I wanted to discuss the deck's potential so I made a video regarding the ins and outs of the deck. 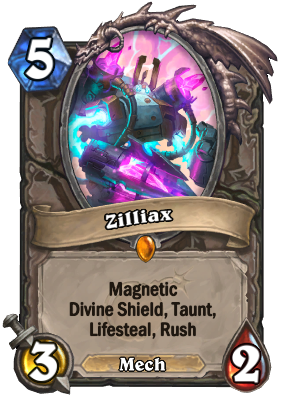 Makes sense, I agree with Proud Defender, I probably got excited by the mech synergys of Safeguard. 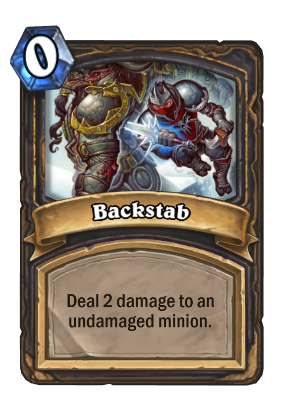 I originally had 2x Fan of Knives & 2x Backstab in the first iteration but feel like with Odd Paladin gone FoK will be less relevant in the meta. 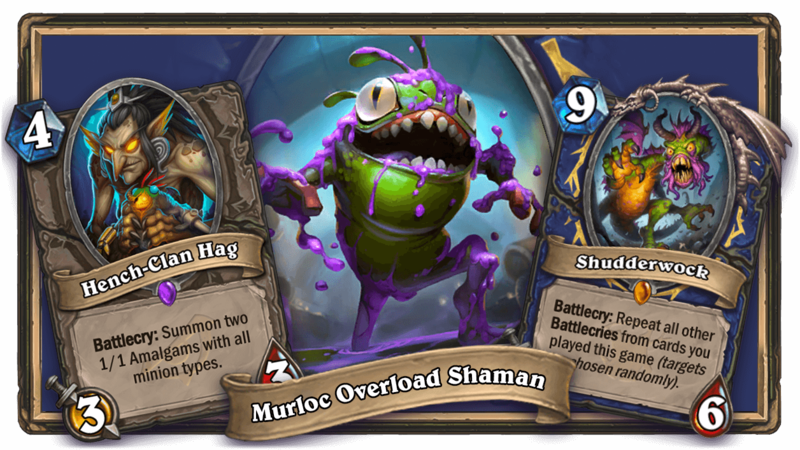 Will need to playtest and see what's underperforming to cut for more early control. Yes for sure ! 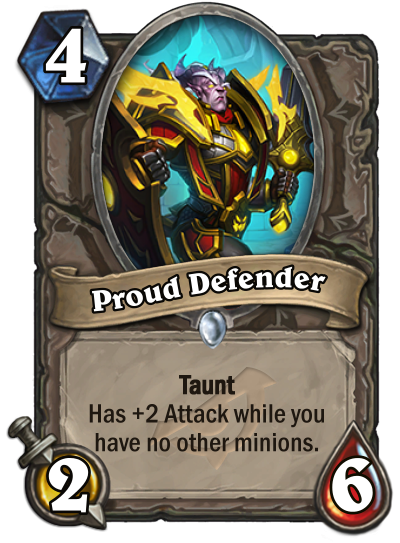 Hard to say what kind of early game defense you need until we see what kind of early game aggressive decks have. 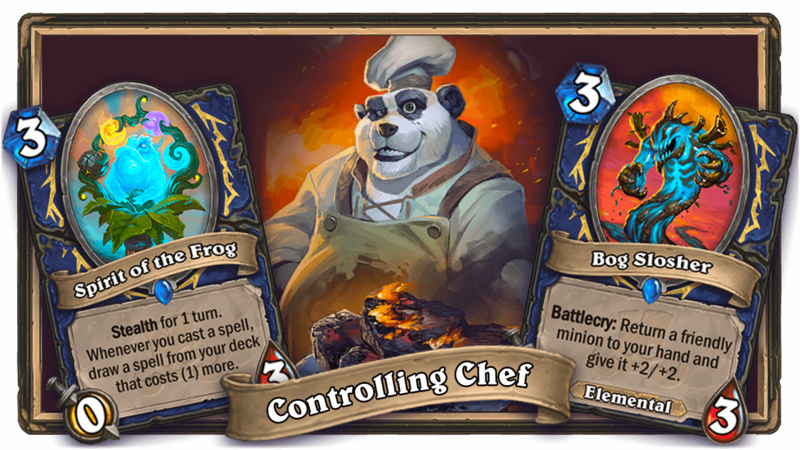 Hello, how did you link your decks like you did in the end of the guide ? 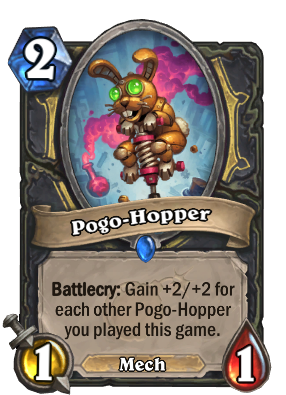 Rather than Novice Engineer I think you should run Witchwood Piper, I know it's been mentionned but until you get the Pogos in hand you can't do anything and this card will tutor exactly a Pogo which is super strong.